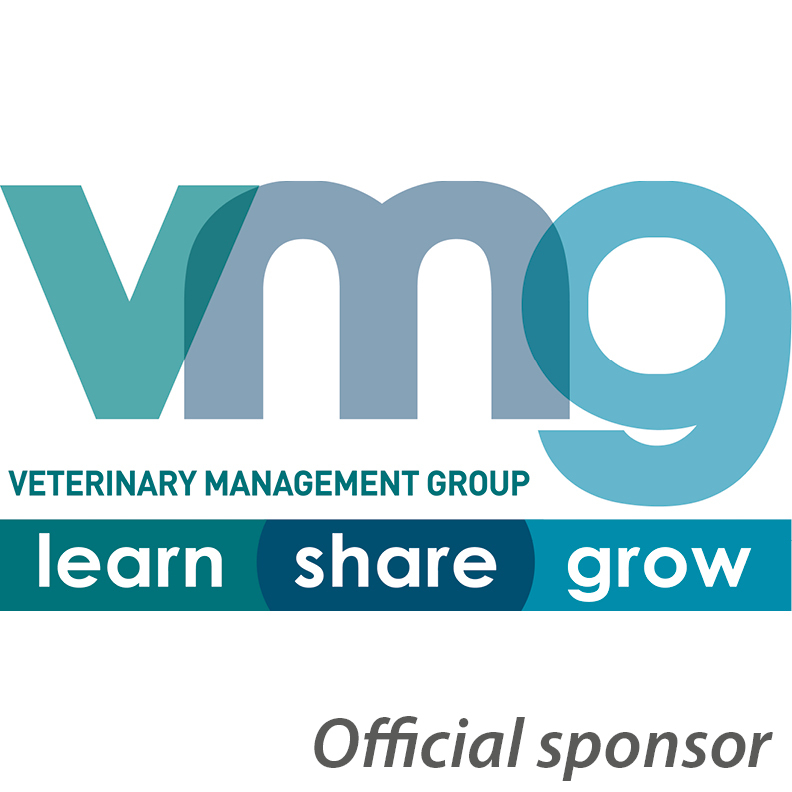 We are delighted to announce that Head Nurse Congress, sponsored by the Veterinary Management Group (VMG), is back from 11-12 May 2019! Running at the East of England Arena and Events Centre in Peterborough, this year’s congress includes lectures on effective communication, recruitment, managing meetings, leadership and coaching skills, apprenticeship standards – and much more! Not only will Head Nurse Congress increase your confidence in your everyday leadership and management skills, it will provide 12 hours of evidenced Continuing Professional Development (CPD). Karen Davidson CertEd RVN, Vice Principal - Quality, The College of Animal Welfare. You’re a brilliant veterinary nurse but are you a brilliant manager? Management is a completely different skill set that you need in your leadership role. How your team support you and deliver on the promises that your practice has made to your client is very much influenced by you. The new management apprenticeship standard has been written by employers to ensure that their businesses apply their resources in the most efficient way possible. Learn how to reduce stress, manage conflict and get the best from your team. Moving into a management role can be daunting, particularly if you are promoted within your practice and find yourself managing colleagues. But if you make the transition smoothly it can be rewarding for both you and your practice. During this session you will cover different leadership models, how to give effective feedback and the art of consistency when leading a team, before Becky talks about her own journey into management. We will also discuss how to make the transition of managing colleagues smooth and effective and will include role specific case studies and scenarios to help tailor advice to your own situation. What constitutes a meeting in your practice? We examine clinical and non-clinical team meetings, briefings, handovers, morbidity and mortality meetings, and one-on-ones from the perspective of the people involved. An agenda establishes what will be covered, however effectively delivering this agenda must start with the people and the purpose. By drawing on experiences and techniques used in various professions such as healthcare, aviation and business management, we will explore how to maximise engagement and motivation during practice meetings. By focussing on why you are there, who is involved and how you hope to come across, we will help you to overcome barriers to communication, to flatten hierarchies and ultimately to achieve the intended agenda. Managing the Millennial Generation: Why Are They so Different? Every member of a team is different and therefore poses different challenges for a manager. There has been extensive research done into the attitudes of different generations in the workplace. The millennial generation makes up a large proportion of the workforce demographic in our current day veterinary practices; this generation poses challenges to managers they have not yet experienced before when compared with managing previous generations. This lecture looks at why this generation is so different, through changes in parenting, environment, technology and impatience. We will look at how we can find ways to manage these individuals to get the best out of them and give them the job satisfaction they crave so much. As we all know the death of any living thing is inevitable, yet we can sometimes focus less on the end more than anything, without realising, the importance of getting it right. This talk will discuss what to say and what not to say, types of grief you will come across and how to support the client, whilst remembering the impact, that working with grief and loss can have on you and your colleagues. Juggling parenthood with a veterinary career is challenging for both employees and employers. Practices are constantly developing, and are often busy workplaces. We discuss ways for employees to keep up-to-date and feel included while on parental leave; and advice for employers on providing support to ease re-integration for returning employees. Since the launch of the VN Futures Report and Action Plan in 2016 there has been a lot of great work going on somewhat under the radar. During this session, the RCVS will report on the actions of the numerous working groups that have been working hard to achieve the ambitions of the five-year plan. The role of the Lead Registered Veterinary Nurse (RVN) is a highly influential one. It is dynamic, multi-faceted and, if done well, can provide opportunities to influence and create an environment in which the whole veterinary team can flourish. The nurse leaders’ role is to serve as a role model and provide effective experiences for other members of staff. It is therefore essential that they can impart the professional standards, values and beliefs of the practice along with appropriate behaviours and skills. Research suggests the result is better outcomes of patient care. This session will look at some of the challenges faced by the Lead RVN such as communicating effectively with the team, time management, prioritising and organisation of clinical work flow. An interactive session to explore the challenges of finding and keeping the right people in your practice. This session will include tips for attracting good people to work for your practice, a range of development options and key factors, which enhance employee engagement. Emphasising the important leadership role of the head nurse will ensure the session is relevant and tailored to both the role and the veterinary world. Group activities and discussions will encourage sharing of experience and ideas. Attendees will have the opportunity to consider the actions they will take to drive engagement and retention. Talking so people hear is one thing; speaking so they listen, understand and want to do what you ask is completely different. This session covers the eight profiles and the different brain types that are found, and tells you how to communicate with each of them – and learn more about yourself in the process. It will give you a toolkit of different tips and tricks to get people’s attention regardless of what type they are, and will show how to apply that knowledge in the practice environment. Learn the four different responder types and indulge in some chimp management! Leadership in nursing requires us to have a wide range of skills and wear a great number of hats, many of them related to non-clinical aspects of the role. In this session we’ll explore some of the best ways to add value to the practice, helping you improve a number of important business metrics, both directly and indirectly, but always by starting with an appreciation of the fundamental issue. Using the skills and techniques we’ll discuss, you’ll be able to increase your team’s confidence, boost sales, minimise debts and provide excellent customer service for clients and patients at every stage of the customer journey. After 14 years working in both first opinion and multidisciplinary referral veterinary practice as Head Nurse, Karen progressed into lecturing and internal verification at The College of Animal Welfare in 1999. Karen quickly progressed to Centre, then Regional Manager before becoming Vice Principal of Academic Studies. 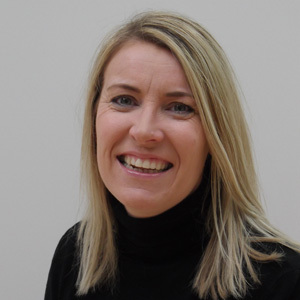 With a keen interest in raising quality and standards and excelling in customer service, Karen moved into her current role as Vice Principal Quality with the remit to drive improvement and raise quality of service and provision to meet expectations of our learners and clients. In this role Karen hopes to have a positive impact upon training opportunities to support the development of practice teams in their goals to enable them to deliver exceptional standards of patient and client care. 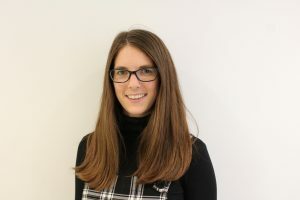 Having studied accountancy at university Melanie moved into her first role working in the accounts department for an international food processing company. Continued study while working resulted in achievement of the ACCA qualification and promotion to Joint Venture Accountant. This involved working with farmers, a variety of staff at 14 sites across the UK and tonnes of frozen vegetables which resulted in some interesting stock control mysteries to solve. Before coming to The College of Animal Welfare Melanie enjoyed varied roles such as auditor for a large supermarket, school governor and director of a small training company. Melanie has now been teaching for over 20 years gaining assessor, verifier and teaching qualifications throughout her career. Melanie is responsible for a range of subject areas at the college including Management, Coaching and Mentoring, Accounts, Administration, Customer Service, Veterinary Care and Animal Care programmes. 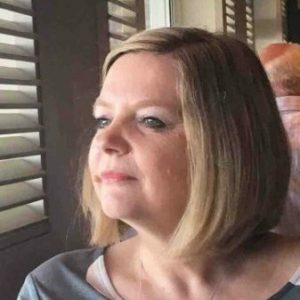 With over 25 years’ experience in small business and education, Leslie has founded, developed, and sold companies in several fields. 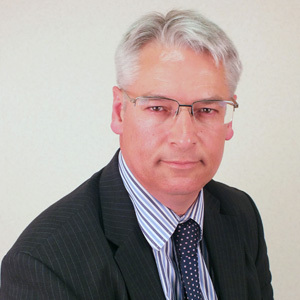 A born entrepreneur, Leslie started his career as a Chartered Secretary, before launching himself into the world of international import-export, and then developed several companies in the animal health world. Currently Marketing and Development Director at CAW Business School, Leslie is a highly experienced, hands on executive with a keen strategic sense, who is committed to raising management standards in today’s UK small businesses. Dan has experience from a diverse background consisting of international sport and coaching, commercial aviation and human factors training. He has identified crucial strengths and limitations relating to the human mind and body from which he has developed material and delivered training to various professional fields, focussing now on Veterinary medicine. 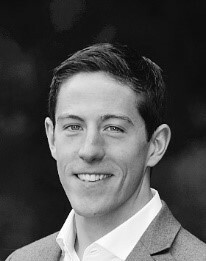 Dan has worked closely with experts within the VetLed team from their respective areas such as Veterinary science, Psychology and business communications to create innovative tools and training that enable professionals to deliver their technical skillset more reliably. Understanding team dynamics, effective two-way communication and efficient task management form a significant part of Dan’s work and are integral to this workshop. Lucy graduated from the Royal Veterinary College in 2008 and went to work at Fitzpatrick Referrals. In 2010, she was promoted to Senior Nurse and completed the Graduate Diploma in Professional and Clinical Veterinary Nursing in 2012. Lucy took on the role of Clinical Nursing Manager to set up the new Fitzpatrick Oncology Hospital in 2014. Then in November 2017, she returned to the Orthopaedic Hospital to take on the new role of Clinical NUrse Lead, which involves managing and leading a team of 80 Veterinary Nurses and Auxiliaries. Lucy's main areas of interest are anaesthesia and the continuing development of qualified Veterinary Nurses through coaching and good leadership. 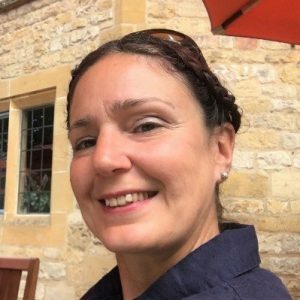 Liz graduated from Cambridge in 2004, and has enjoyed a varied career in mixed practice, an internship, ECC and shelter medicine. After having two girls of her own she set up Vetsnet CIC as a support hub for the veterinary profession in 2017, including communities and resources for vet parents. Liz has written article on issues affecting parenting in the profession for VBJ, and organised and ran the Diddi Delegates area for Vets:Stay, Go, Diversify LIVE, aiming to increase accessibility of CPD for parents with little ones. Gillian Page was one of the first RVNs in the UK to own a veterinary practice. She was a co-founder of Ayrton Veterinary Hospital, near Edinburgh. The business opened in a Portakabin in 1999, progressing to a purpose-built RCVS accredited Veterinary Hospital in 2006. Gillian was part of the design team for the Hospital and co-project managed the yearlong build. The new Hospital was called ‘Ayrton’ after her beloved cat. At the same time as starting the practice, as Centre Manager for The College of Animal Welfare, Gillian was involved as Deputy Programme Leader in the setting up of Scotland’s first BSc (Hons) Degree in Veterinary Nursing between CAW, Napier University & R(D)SVS. She obtained the European School of Veterinary Post Graduate Studies (ESVPS) Certificate in Business & Professional Skills (Cert B&PS) in 2011. Gillian has an interest in Leadership, practice culture & clinical workflow. Margaret is an experienced coach, trainer and facilitator, having worked in Learning and Development for over 30 years. 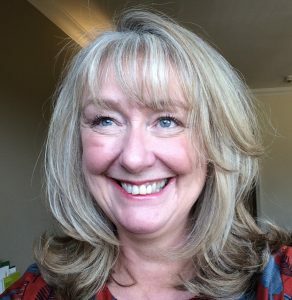 Fellow of the ILM, Member of the IOD and a member of the Engage for Success movement, Margaret works mostly in the areas of leadership development, whether it’s coaching a director to define their vision and strategy or designing and delivering a tailored management development programme. Emotional Intelligence is a particular area of interest and she is certified in the use of the Mayer Salovey Caruso Emotional Test (MSCEIT). She has worked with a range of veterinary related organisations on similar topics. Niki has been a Veterinary Nurse for 16 years and has worked in a variety of different kind of practices with different roles, ranging from part time nursing to head nurse. She has also undertaken Veterinary Education work with a RAW pet food company for the last year. Over the past few years Niki has been involved with Onswitch making mystery shopping calls and at the beginning of this year she took on the role of Bertha Training. In her spare time she runs a dog walking service, tries to ride her horses and spends as much time with her two year old as possible. Becky was a Vet Nurse for 6 years before moving into a sales role within the Veterinary Industry. From there she moved into a Business Development role for Centaur Services providing stock solutions for Practices and assisting in the implementation of new protocols. Becky now works at VetPartners as a Business Support Colleague where she delivers team training and development on topics such as communication, change management, client experience and team engagement. 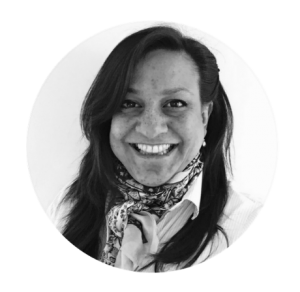 Before moving into Management Consultancy, Libby worked in the city as a recruitment consultant. 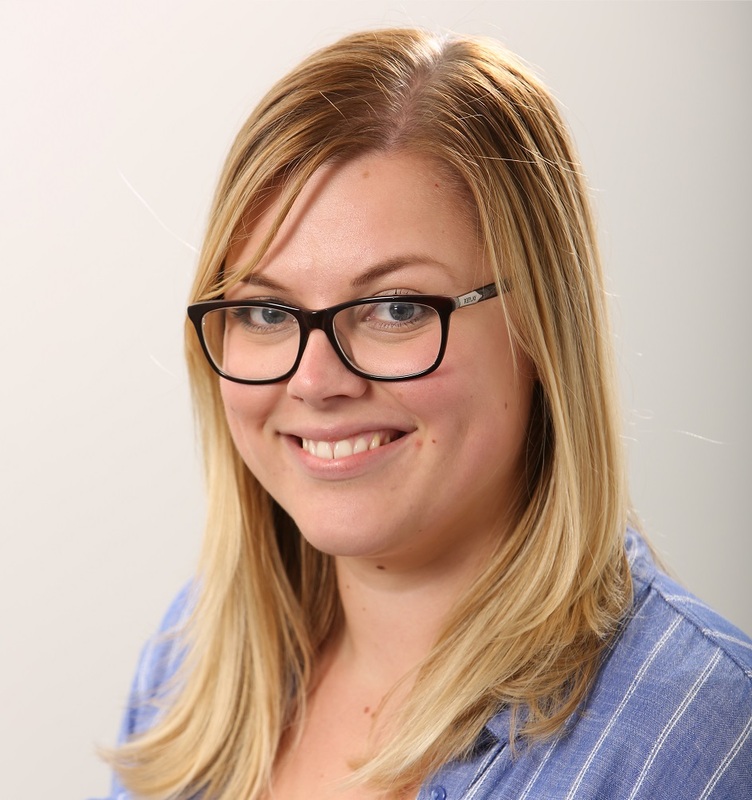 After retraining to be a vet at Cambridge, where she also did a degree in Behaviour, Libby worked in Essex and Cambridgeshire as a first opinion small animal vet for 5 years. 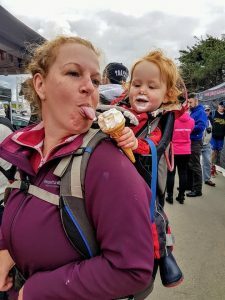 Following a car crash which left her unable to perform surgery, Libby moved back into the field of business consultancy but this time specifically for vets. 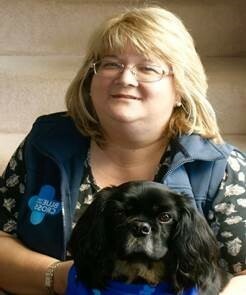 Diane James is the manager of Blue cross Pet Bereavement Service. Having appeared as Pet Bereavement expert numerous times on ITV This Morning, as well as ITV and BBC news, Diane has also talked on numerous radio shows on the topic of pet loss, this includes the BBC World Service, the Today program on Radio 4, 5 Live many other BBC and independent channels. Diane has also contributed to numerous articles in National and local media, as well as a variety of magazine articles. Having worked within the human bereavement field, Diane finds the cross over between the two topics fascinating. 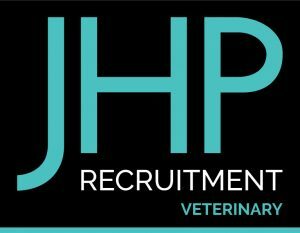 Jill qualified as a Veterinary Nurse in 1999, and achieved her advanced diploma in 2006. 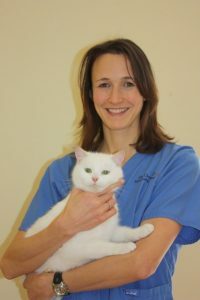 She has worked as a head nurse, clinical coach and assessor, and in veterinary undergraduate and postgraduate education. 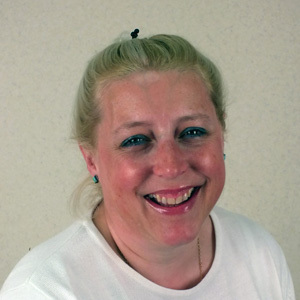 Jill owns and runs ONCORE ePD, which she has managed since its beginnings in 2011. She recently took up post at the RCVS as VN Projects Coordinator, with the main remit of her role being to project manage the VN Futures initiative. This is a challenge which Jill relishes, since it aligns perfectly with her passion for advancement of the veterinary nursing profession. 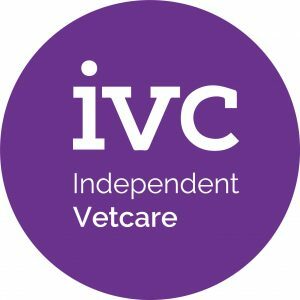 Independent Vetcare are the largest veterinary group in the UK and across Northern Europe, with over 600 veterinary practices within the UK and over 200 international sites. Established in 2011, we have come together out of our desire to pool resources, skills and knowledge. We believe in local management and clinical quality is at the heart of everything we do. Our company has strong core values of integrity, loyalty and respect for its staff and clients. 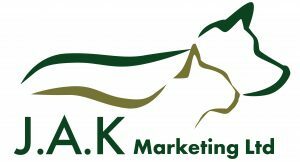 Established in 1995, J.A.K Marketing continues to provide the veterinary industry with quality instruments and equipment form global leading manufacturers such as HEINE, Intersurgical, Pet Teezer, Dickies, iM3, Prestige Medical, Rimsa and many more. J.A.K Marketing develop and manufacture an extensive range of quality products at affordable prices under the Purfect brand. Given the customer service J.A.K Marketing strive to achieve, we will do our upmost to offer impartial advice to fulfil your requirements and cater your everyday purchasing needs. The AVID MicroChip was designed and developed to specifically address the problem of identifying missing pets and returning them home to their families. The aim has not changed, but the products have evolved to include a choice of two implantation products to better suit your requirements. To complement the high quality MicroChips, AVID MicroChip scanners have been designed to include models which suit all types of environment and that are appropriate for your needs. The AVID MiniTracker is perfect for most applications due to its compact size, easy to use design, extended read range and most notably that it reads all four current companion animal MicroChip standards from around the world. Whether you are implanting and registering pet MicroChips or handling stray or found pets, you always have to consider the MicroChip database that will be handling those details. 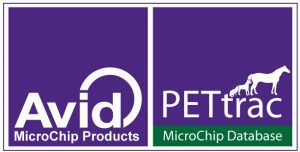 AVID manages the PETtrac Database to ensure that the high quality found in the MicroChip products continues in the service which is provided to vets, rescue centres, dog wardens and pet owners alike. Supplying the complete pet MicroChipping solution is what AVID does so well and we take pride in the products and services we provide. We believe in the products and services we offer, and endeavour to constantly improve them to offer the best solution to you. Millpledge Veterinary continue to supply innovative products designed specifically for the professional. Ranging from pharmaceuticals to nutraceuticals, bandaging, dressings and fluid therapy, encompassing products for companion and large animal use. Providing complete peace of mind for the veterinary profession. 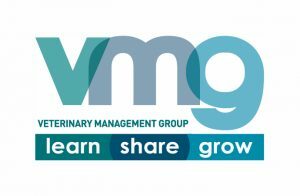 The Veterinary Practice Management Association exists to provide individuals who are involved in the management of veterinary practice with an effective means of communication and interaction with others with similar interests, as well as a forum for promoting, providing and recognising training and excellence in all aspects of veterinary practice management. With an active national and regional structure, the VPMA is also able to give its members a voice with which to lobby at all levels. Summit is a UK based veterinary specials manufacturer, licensed by the VMD. We are committed to providing high quality innovative solutions exclusively to veterinary surgeons and their patients. We understand the compliance and dosing challenges that veterinary surgeons face and offer a variety of products in strengths and dosage forms that you may find appropriate in your practice, therefore eliminating application and dosage problems. Precise manufacturing, affordable pricing, enabling veterinary surgeons to fulfil their commitment to their client's health and well-being. Products are for use under the provisions of the Cascade. Pioneer are a comprehensive veterinary consumable, equipment, instrument and furniture supplier. We are truly committed to making life easier for busy veterinary practices. Devoted to supplying you with quality products at competitive prices, alongside innovative thinking and excellent supportive customer service. A MARKET-LEADING monthly journal, VN Times keeps the fast-moving veterinary nursing profession up to date, providing independent news, comment and a compelling mix of clinical and practical articles for VNs across the UK. Sent to VNs registered with the RCVS, as well as student nurses and veterinary nursing assistants – all of whom spend a significant proportion of time training and working in veterinary practice. VN Times prides itself on being a cheerleader for the profession – standing up for, as well as championing, the vast skill set, responsibilities, dedication and decision-making capabilities of its hard-working and proactive readership. Invicta Animal Health is a fast-growing veterinary pharmaceutical company. We provide innovative products such as ChloraPrep surgical skin preparation applicators and EthyCalm vapocoolant for easy needle access. The Goddard Veterinary Group was established in 1952 by Arthur Goddard and since then has expanded to become the largest family-owned veterinary group in the UK and is proud to remain fully independent. We now have 47 branches and three flagship hospitals in and around London. Our people are our greatest asset; we value them and treat everyone as an individual. We can offer flexible working patterns and part-time roles , meaning that you don’t need to choose between work-life balance and furthering your professional career We also have our own college that has a proven track record of providing excellent training and qualifications for nursing staff. A unique and clinically proven natural de-stress and calming product for mammals and birds. Valerian based with vetiver, basil, and clary sage essential oils. Ideal for settling pets in a new home and other stressful situations such as bonding, travel, fireworks and separation anxiety. This product works with the pets own natural calming mechanisms and starts to help instantly. The range comprises of calming sprays, handy individual calming wipes, diffuser and battery operated atomiser. For 2018 we have calming bandanna kits and grooming kit with de-tangle calming pre-wash, calming shampoo and conditioning spray with rosehip, moss and bramble extracts. Products are developed and made in England. Onswitch offers a full business consultancy service to the animal health sector. We deliver a high standard of customer care training via our mobile training venue, “Bertha” to vets, nurses and customer care teams. We also provide a cutting edge mystery shopping programme, the Onswitch Index; and a comprehensive health check for veterinary practices, The Fixer. Onswitch undertake market research projects, review marketing materials, are Market Research Society Company partners and members of the Mystery Shoppers Providers Association. Onswitch are a focused, dedicated and passionate team of people, committed to customer centred practice. Our new and exciting Cxclub offers veterinary customer experience CPD, online, on demand to anyone working in a customer-face role. Medivet is a veterinary led group of almost 300 branches with 17 24-hour veterinary centres across the UK. Underpinned by its partnership ethos, it is forging a national community of passionate vets, offering exceptional veterinary care that’s always there. For 30 years Animalcare has built its reputation on our wide range of quality products, including idENTICHIP microchips, POM-V medication, pet welfare and practice equipment. We are proud of the customer service we provide, including technical and client support materials, as well as product and CPD training for all customers. 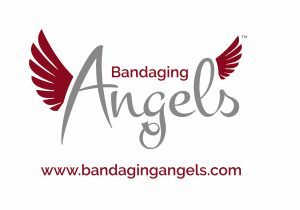 Offering annual membership with in-house CPD, our Bandaging Angels come to your practice to teach the team and are trained to independently review your product choice while giving you the latest tips for dressing selection and bandaging techniques. Membership includes resources such as specialist telemedicine support for unlimited wound cases. We are an Awarding Organisation, recognised by Ofqual (England) and CCEA (Northern Ireland). Our aim is to be the leading Awarding Organisation within the veterinary and animal care sector. In 2016, we were authorised by the Veterinary Medicines Directorate (VMD) as a regulatory body to maintain a Register for Suitably Qualified Persons (SQPs). In May this year, we received provisional accreditation from the Royal College of Veterinary Surgeons for our VetSkill Level 3 Diploma in Veterinary Nursing (Companion animal). Visit our stand to find out more on our current qualifications and qualifications in development. Leucillin Antiseptic Skincare is a Hypochlorous acid (HOCl) based high efficacy solution. With a wide range of uses and benefits this incredibly versatile antiseptic provides protection against infection caused by invading microorganisms or pathogens (bacterial, viral and fungal.) A natural occurring chemical, HOCl is produced in the mammalian body by Leukocytes or Neutrophils to fight infection, being skin pH neutral at 5.5 - 6.0 pH Leucillin is safe to use on all skin types. Leucillin is a fast, effective, versatile and safe, results driven alternative to other standard antiseptics, dramatically reducing bacterial load with no hypersensitivity reactions or usage constraints of other toxic or potentially harmful alternatives. 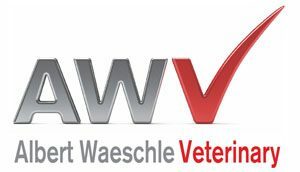 A new player in the UK veterinary market with over ten years of experience in its specialised field of service. Bova UK is a London based Specials Manufacturer dedicated to broadening the treatment options for veterinarians. KONG Veterinary Products (KVP) has been manufacturing a wide range of high quality veterinary products since 1964. Exclusive supplier of the KONG range to the veterinary sector, we also offer a range of Rehabilitation products, E-collars, surgical supplies and patient care products. Contact us on 01308 867020 or visit www.kvpeu.com for more information. Essity is a leading global hygiene and health company, dedicated to improving well-being through its products and solutions, essentials for everyday life. 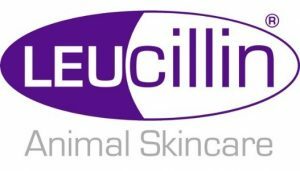 Essity, best known in the veterinary market for key brands such as Soffban© and Tensoplast©, is excited to introduce the Advanced Wound Care range through our Cutimed© and Leukomed© product portfolios. Visit the stand to find out more. Early Bird pricing is no longer available. All prices are listed without VAT. Early Bird prices are still available to CAW affilliated TP's! Please contact our Short Course team on 01480 422060 to arrange a booking at this special discounted rate. What time of day shall we call you back in order to complete this card payment? Please check your details carefully before submitting. 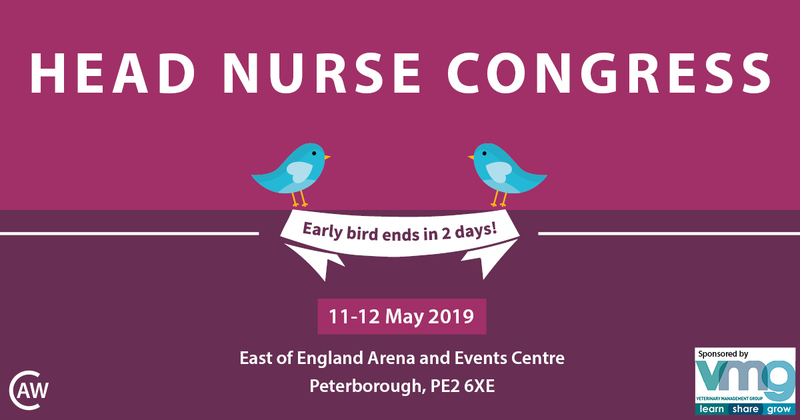 Interested in exhibiting at Head Nurse Congress 2019? 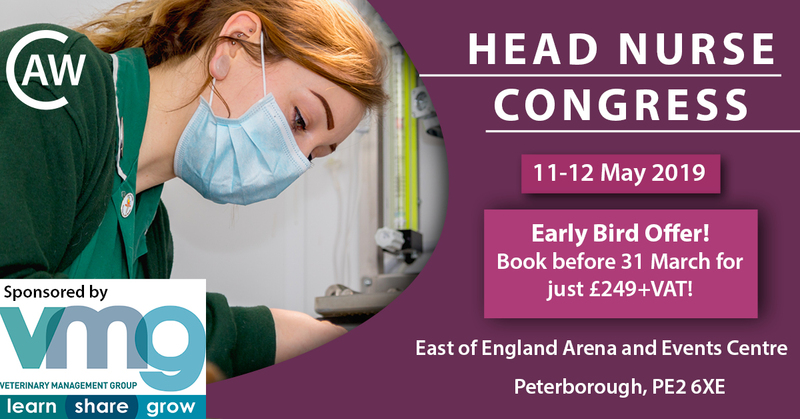 Head Nurse Congress is a unique congress aimed at head veterinary nurses, practice managers and those aspiring to those roles. Limited exhibitor numbers - Unlike larger congresses where hundreds of exhibitors often mean that visitors will not remember everyone, exhibition space for these events is strictly limited. As such you will get the opportunity to engage with all of the delegates attending our congresses personally. Make meaningful business connections – Network with those that influence decision making in veterinary practice face-to-face and make relevant industry contacts. Cost effective – with exhibitor packages starting from just £250+VAT, our prices offer value for money and fall considerably below that of larger events within the industry. Book a stand before 31 July 2018 and get a 10% discount! Download a booking form or call Tracey Croucher, Short Course and Events Manager, on 01480 422060. A discounted rate of £80 per night (single occupancy) and £90 per night (double occupancy) has been agreed at the Marriot Hotel in Peterborough. To book, delegates must reference the discount code ‘H0JH0JA’ when booking online at marriott.com, or book via the designated page for Head Nurse Congress bookings.